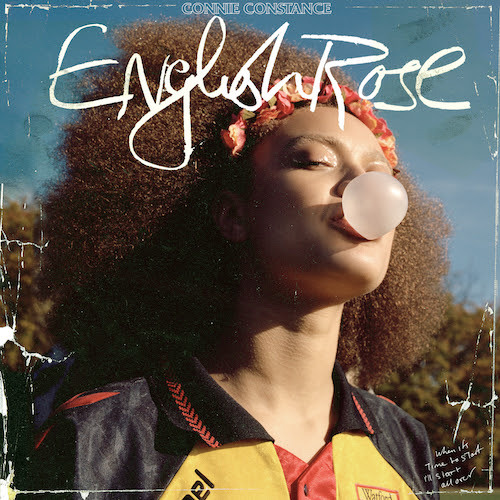 English Rose is the long awaited debut album from Connie Constance. A poetic and sonically diverse body of work, English Rose will be released March 22nd via AMF Records / Caroline Australia. The album’s title track – a minimal reinterpretation of The Jam’s 1978 classic ‘English Rose’ is available to stream now. English Rose is Connie’s document on how she sees herself and her generation right now. Throughout the album she takes a microscope to society, asking questions about the people around her, as well as herself. Her unique perspective finds her making poetic observations over a soundtrack that takes in elements of jazz, r’n’b, indie and more. English Rose includes her recent single, the BBC Radio 1 favourite ‘Fast Cars’, as well as fan favourites ‘Let Go’ and ‘Yesterday’. 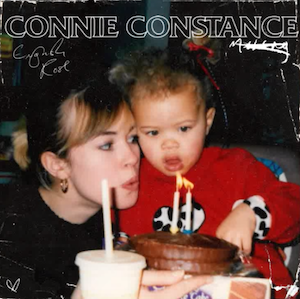 Connie co-wrote songs on the album with a diverse array of incredible talent, including Mura Masa, Kwesi Darko, Dave Okumu andAlfa Mist. English Rose also includes production from Jim Abbiss (Adele, Arctic Monkeys). 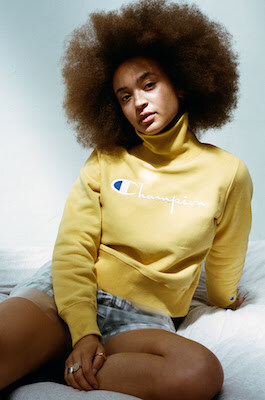 In the current crop of new UK artists, 23-year-old Connie stands alone, making indie rock-influenced, off-kilter soul with poetic narratives. Without the constraints of one particular style or genre, Connie has created a sound that references Britain’s great musical history, whilst driving it forward with new ideas and Connie’s individual viewpoint.